Head-on collisions are rare, but they are among the most serious type of auto accidents. These collisions often occur at high speeds or in situations involving alcohol. As a result, they can cause serious and even fatal injuries. If you have been involved in a head-on collision caused by another driver in the Ormond Beach area, you may be able to collect compensation. This money can help you cover medical bills, lost income, and other expenses. If you have lost a loved one in a head-on collision, you may also be entitled to financial damages. After examining all the circumstances surrounding your accident, attorney Joe Horrox will fight for the money you deserve. 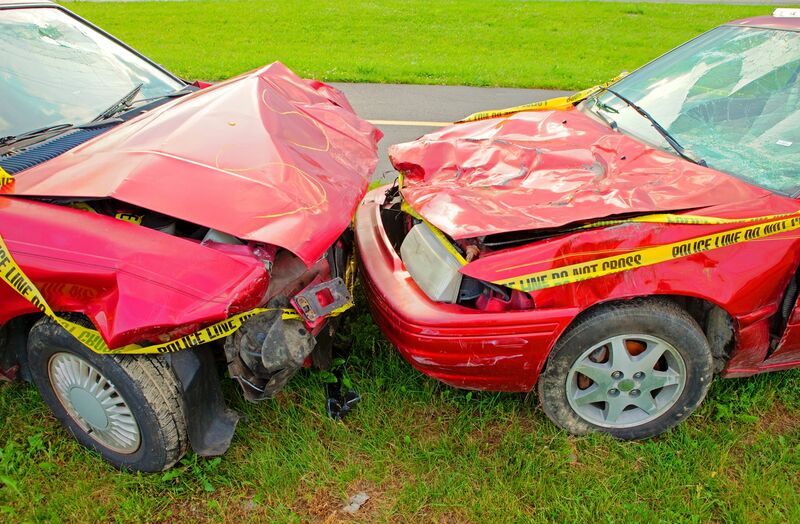 Head-on collisions are often more serious than other auto accidents because of the combined force sustained by both vehicles. In other accidents, one or both drivers have slowed down. In a head-on accident, both cars may be travelling at full speed. Additionally, the direct force to both cars can cause severe injury and vehicle damage. Who Is Responsible for a Head-on Collision? In the vast majority of head-on collisions, one driver is clearly guilty of negligence or even deliberate illegal action. However, if there were no witnesses to the accident, it may be difficult to prove who was responsible. Often, police reports and accident reconstruction experts can provide key evidence to determine what happened. If a few cases, drivers may not be fully or even partially responsible for a head-on collision. For example, if the steering system went out in one of the cars, both drivers may be able to collect damages from the vehicle manufacturer. Poorly maintained roads or missing one-way street signs could also lead to an accident. In this case, city or state legislature may be held responsible for the crash. Whatever the exact causes of your auto accident, you may be entitled to compensation. This money can help you and your family with medical bills and property damage. If you have suffered a severe injury, you may be out of work. Your compensation can help cover your lost wages. Alternatively, you may be mourning the loss of a loved one who died in a head-on collision. Though money will not ease your emotional pain, it can help cover funeral expenses and provide financial support for any dependents. Joe Horrox will provide aggressive, yet compassionate, legal representation. He will determine what happened, gather supporting evidence, and work unfailingly on your behalf. We can help you get your life back after an auto accident. Contact us today for a case evaluation and to determine whether you may be eligible for compensation.